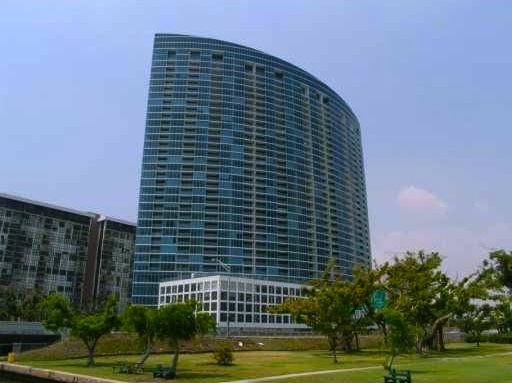 The Blue condominium was completed in 2005. 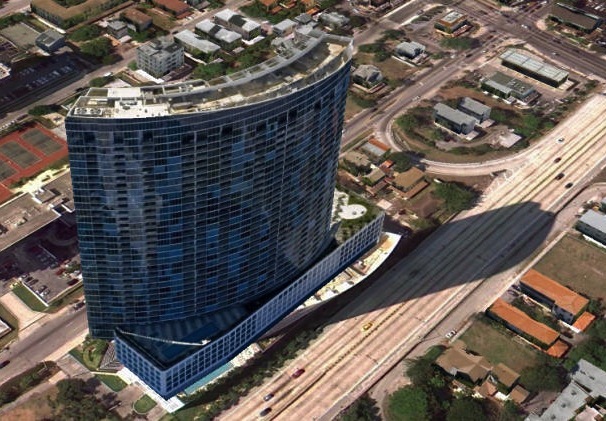 It was the first highly luxurious condominium to be constructed on picturesque Biscayne Bay in almost two decades. The area is famous for a variety of places to go, including fine dining options, trendy boutiques and glamorous stores, crowded bars and night clubs. It's all about the action. Here life goes on at a high velocity. 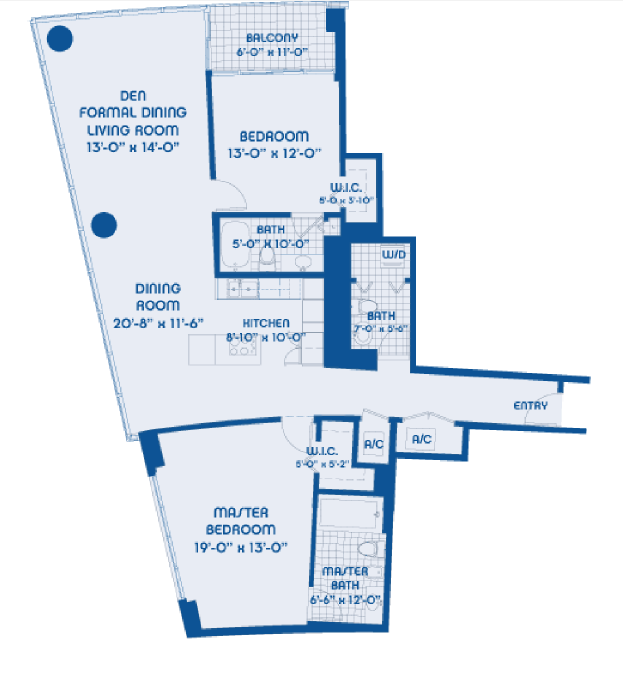 What's more, the Blue condominium is just blocks away from the Design District, Downtown Miami, the Miami Performing Arts Center, the Arts District and the incredible 1,000,000 square feet of Shops at Midtown Mall. Intrigued? Yes, it's just a perfect place for you to visit if you want to go on a shopping spree. 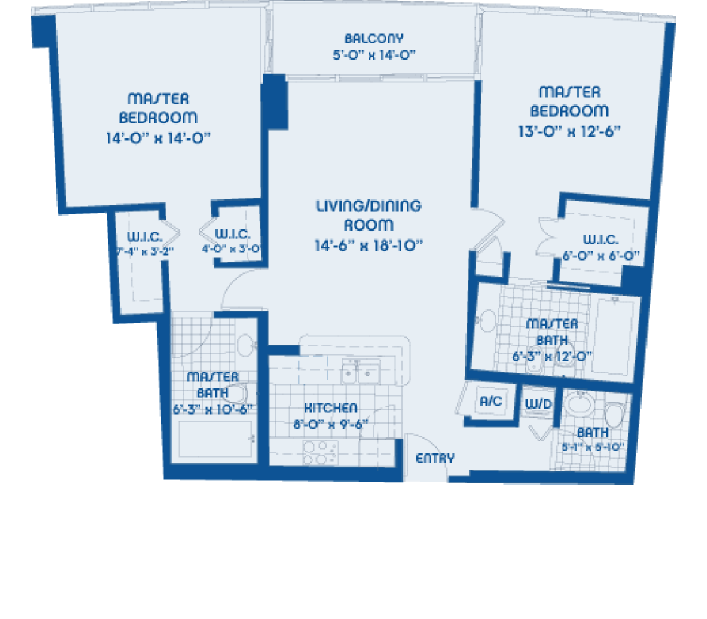 What's more, Blue is only 5 minutes from South Beach and 10 minutes from Miami International Airport. Sounds great, doesn't it? But that's only a warm-up! 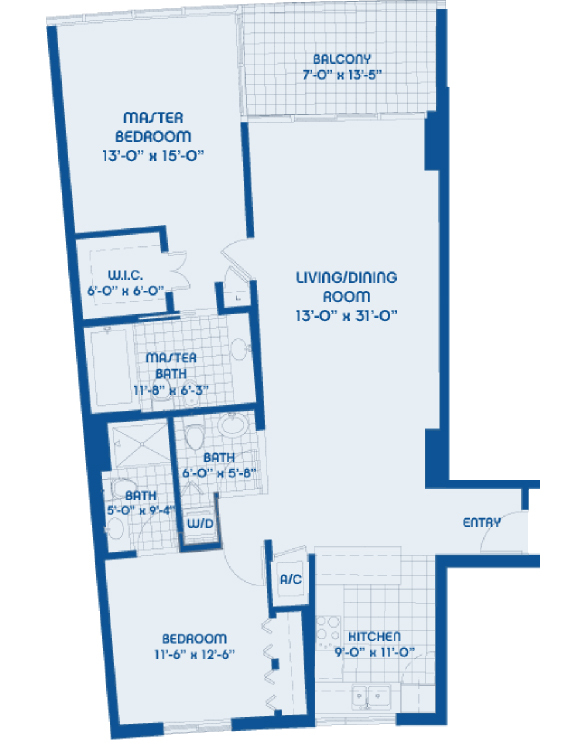 The Blue condominium offers first-class amenities and services. Variety is the spice of life. 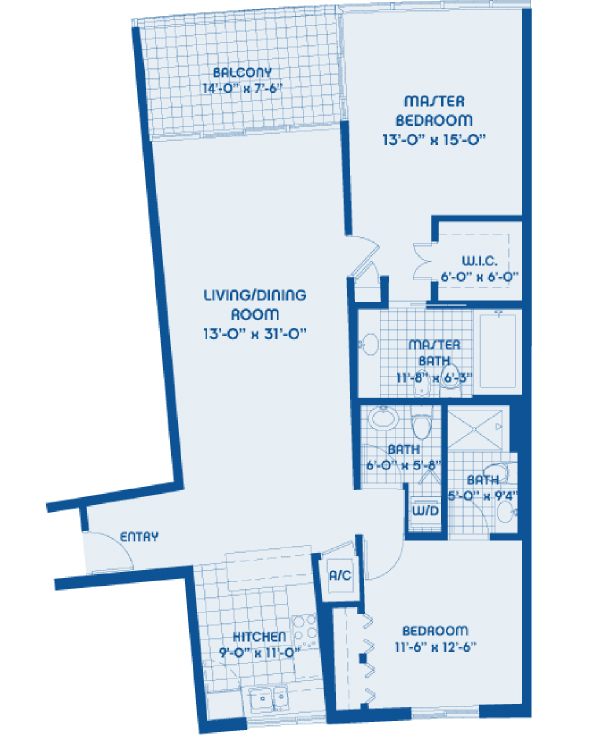 That's the exact way the Blue condominium will make you feel every single day. Life here is full of splendid options that will fill your heart with unforgettable memories and life-changing experiences. 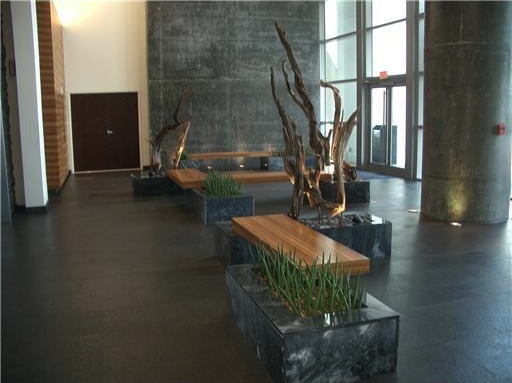 The journey begins in a majestic lobby with a Porte-Cochere entry masterfully designed by two Interior Design Hall of Fame honorees - Bernardo Fort-Brescia and Laurinda Spear. If you want to relax and ease your mind after an intense work day, just visit the Blue condominium's spa center. 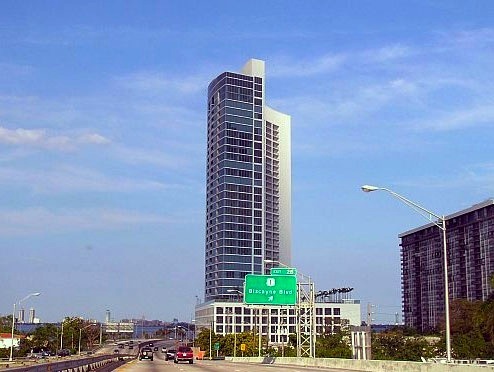 If you're into sports, the Blue condominium's fully equipped fitness center with beautiful Biscayne Bay views is always ready to challenge your physical abilities. 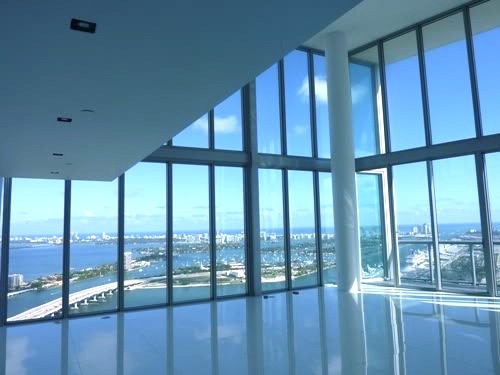 You'll be also amuzed by the Sky Deck located on the 6th floor and overlooking Biscayne Bay and Miami, with over one acre of rooftop gardens, pools and fountains. It's a little paradise that's always within your reach and all yours. What's more, there's a heated swimming pool, outdoor seating areas for sunbathing or reading your favourite book, practicing yoga or spending a romantic evening with your significant other under the shimmering Floridian stars. If you're on a business trip, there's a splendid business center for personal communications, networking, and meetings. Go visit the Blue Lounge - a 4,000 square foot retreat off the Sky Deck, with a bar/kitchen, media and entertainment centers. Furthermore, the Blue condominium offers 24-hour valet parking services, 24-hour security and 24-hour concierge service. The Blue condominium residences feature solid steel core entry doors, soaring 9-feet high ceiling with smooth finish, energy-saving, high-impact glass floor-to-ceiling windows and doors with blue tint, recessed, covered balconies with blue-tinted glass railings, ventilated closet shelving system, high-efficiency heating and air-conditioning system, modern fire sprinklers and smoke detectors. 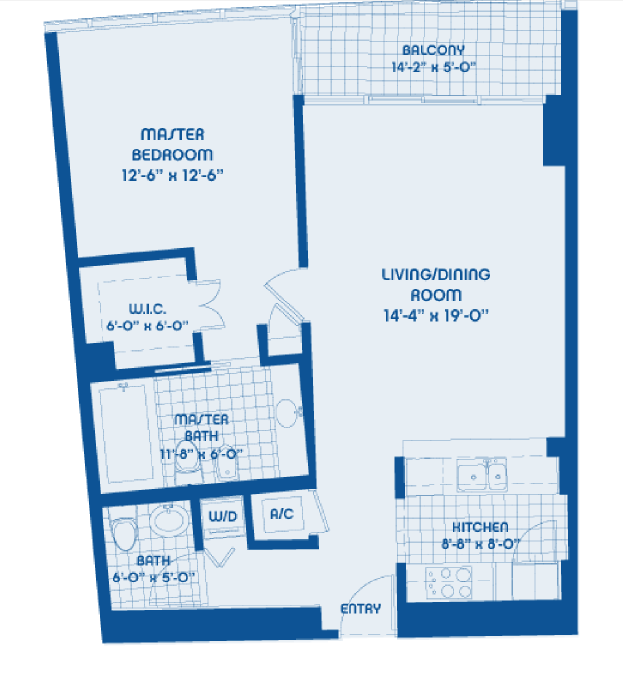 All the residences are pre-wired for Category 5 high-speed data/voice internet. 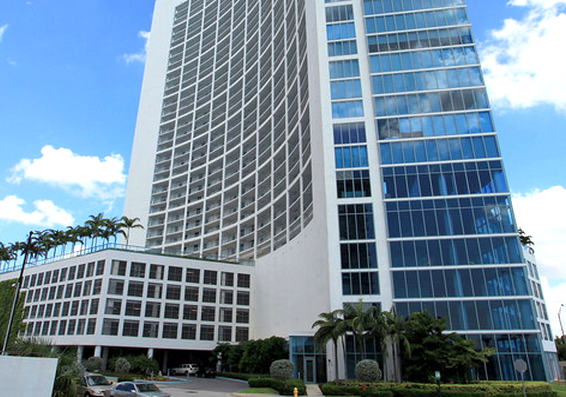 Furthermore, all the residences offer breathtaking vistas of the city and picturesque Biscayne Bay. 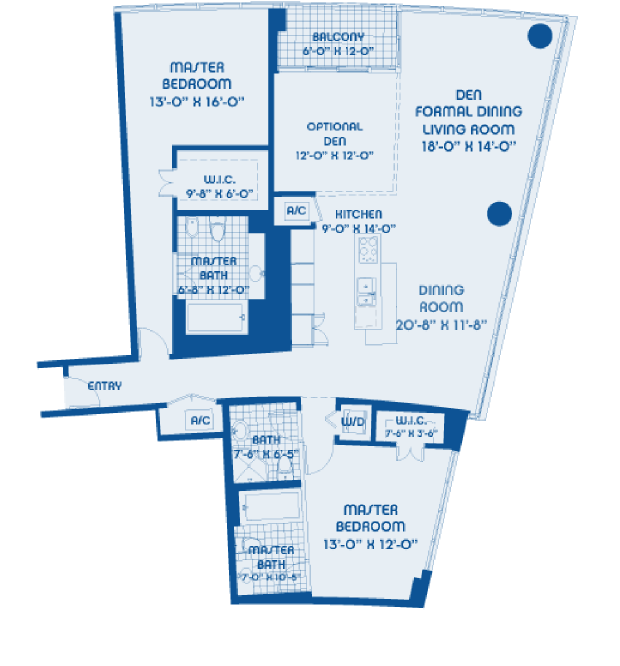 Blue condominium residences feature custom kitchens. Each kitchen offers granite countertops, imported Italian cabinets in white lacquer, with stainless steel accents and glass doors, ultramodern stainless steel appliances, multi-cycle built-in dishwasher, built-in microwave, refrigerator with ice and water in door, self-cleaning oven with separate cook top range and hood, European-brand full-size washer and dryer. The bathrooms in the Blue condominium feature marble floors, lacquered doors with white vanity and marble top, and designer faucets. 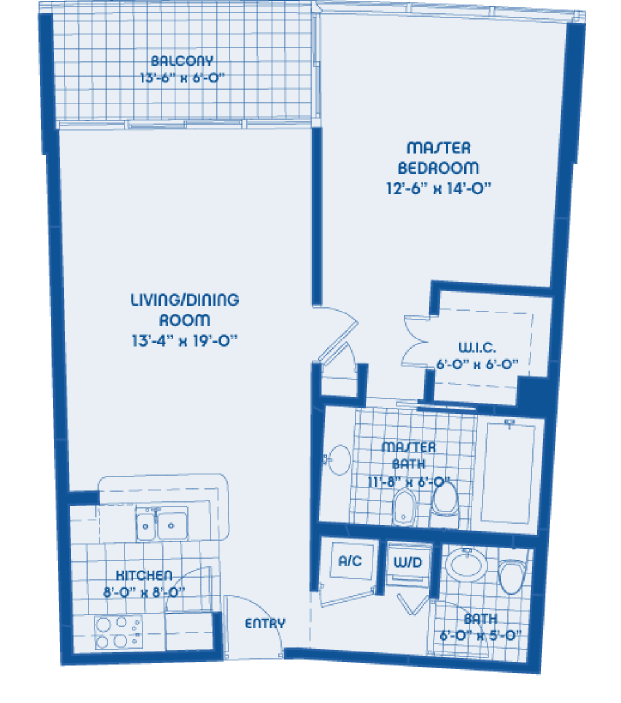 The Blue condominium will make a lifetime out of every day. Satisfaction is guaranteed!